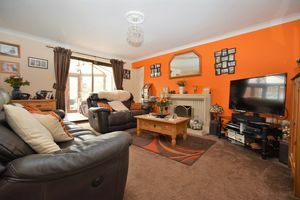 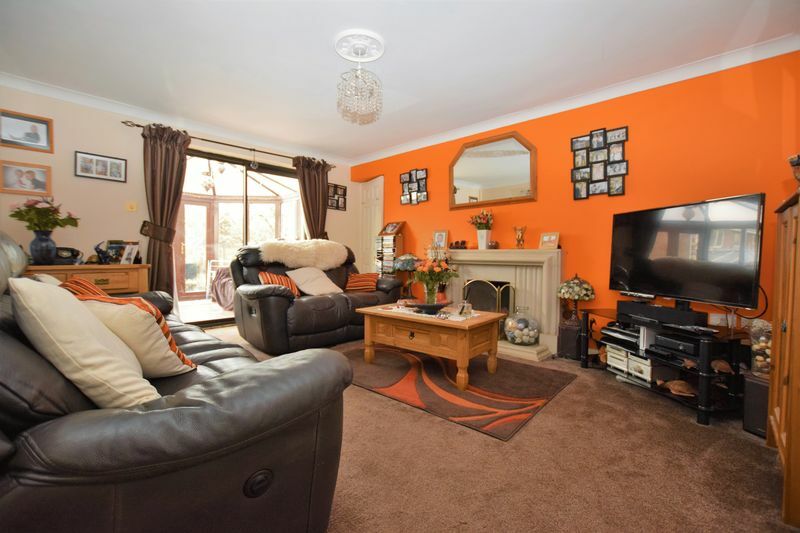 Certainly more to this home than meets the eye, be prepared to be surprised - This well presented and cleverly extended five bedroom detached home offers deceptively spacious accommodation. 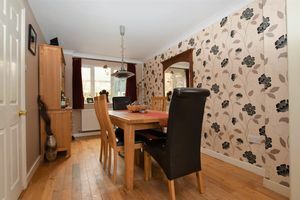 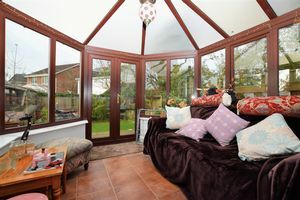 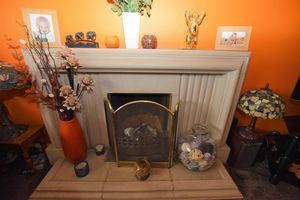 On entering, you are greeted with a separate entrance hall, dining room leading to a contemporary fitted kitchen, sitting room with doors onto a half brick conservatory with further doors to the garden. 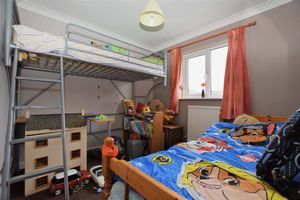 In addition downstairs, the fifth bedroom with its own wet room, family room and utility/study - this space was once used for dual occupation and can easily be adapted to become a self contained addition to the main property. 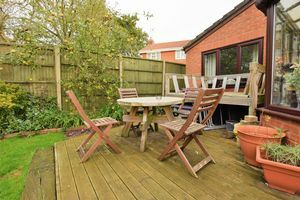 Outside, a driveway for two vehicles and to the rear a well tended garden comprising good size lawn area, decking seating area and a further patio. 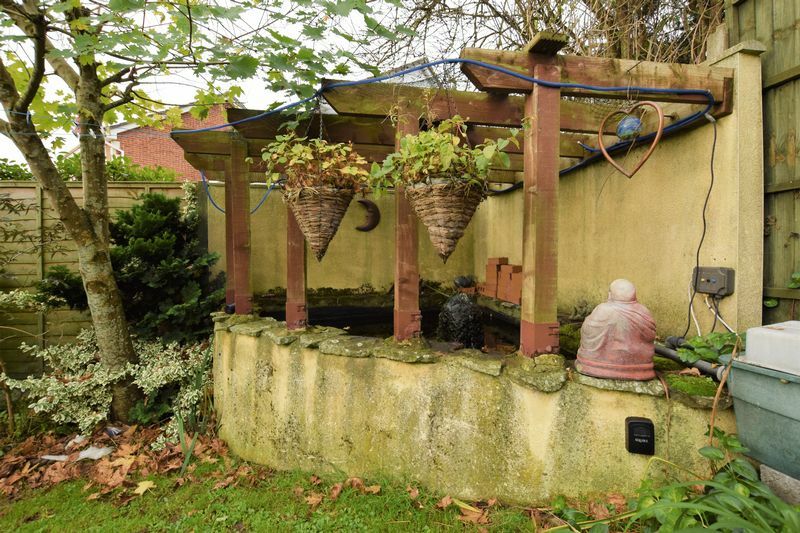 Finally a picturesque and unique water feature. 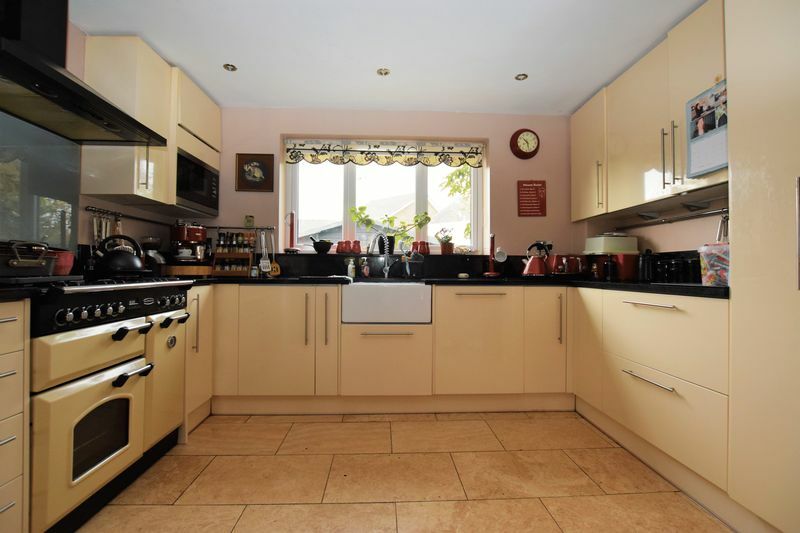 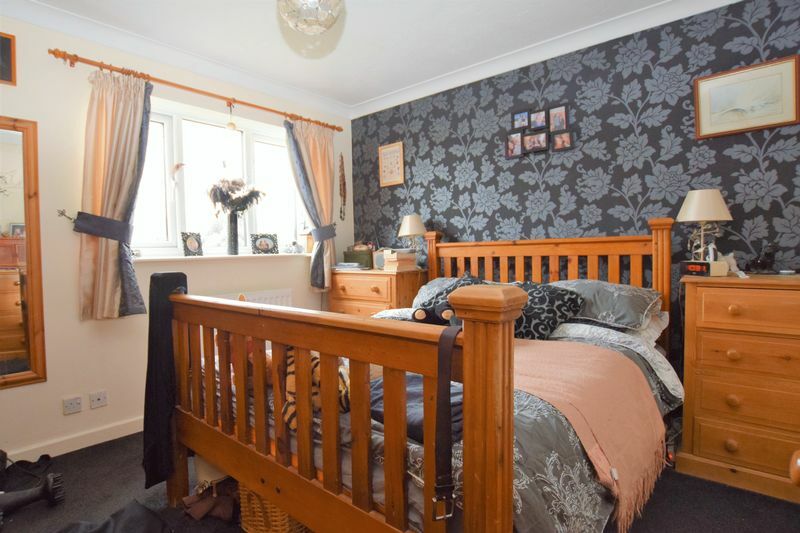 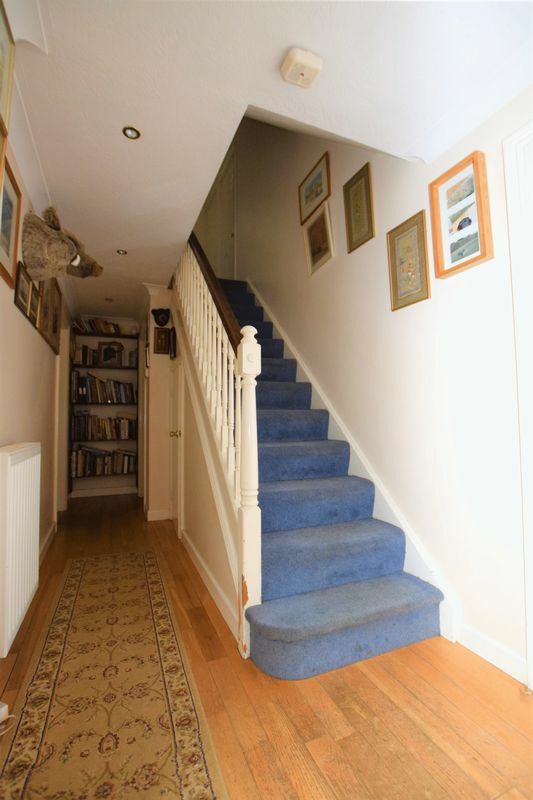 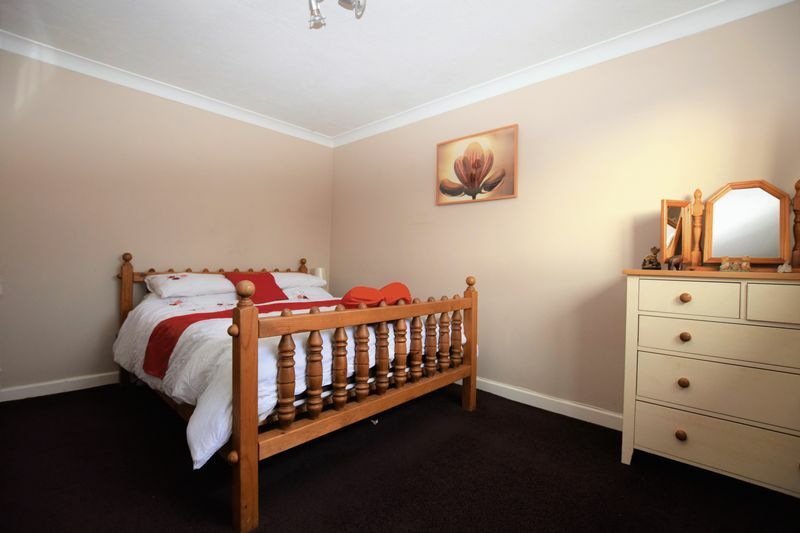 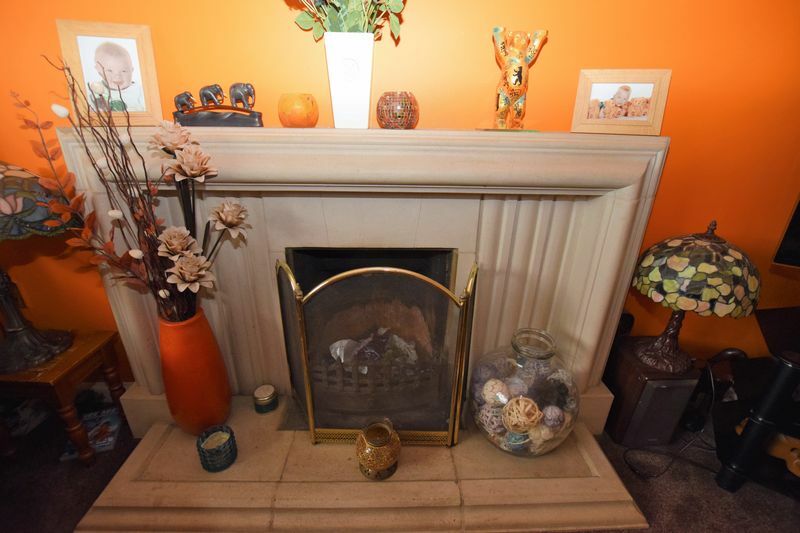 The property is situated in a location deemed among one of the best in Nailsea. Take advantage of all Nailsea has to offer including a busy precinct filled with shops, cafes and restaurants. 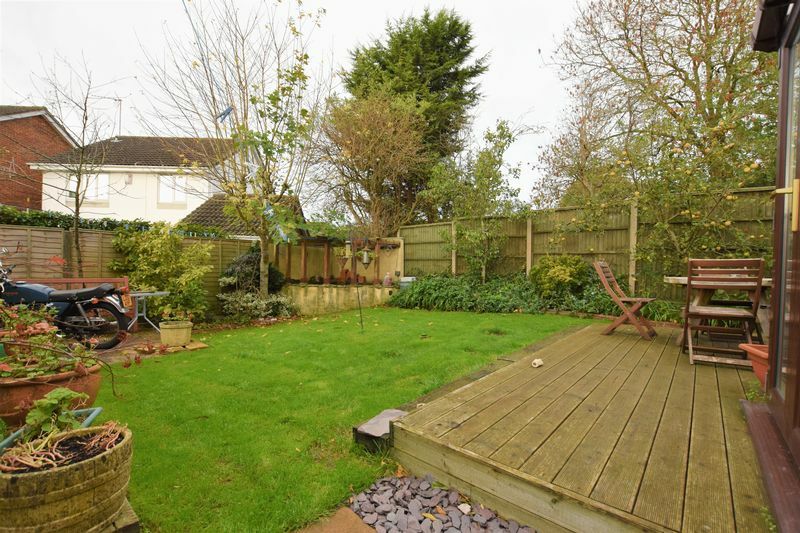 For those commuting, Nailsea is only approximately eight miles to Bristol city centre. This property is made for a growing or already large family plus anyone looking for dual occupation. 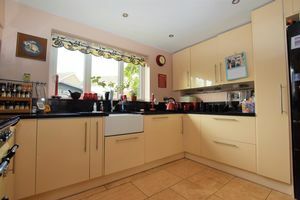 fitted with wc, wash hand basin with tiled splash backs, radiator and pvc double glazed window to front. Fitted with an array of modern base and eye level units with granite work surfaces over and tiled splash backs, inset Belfast sink with work surface drainer and stainless steel mixer tap, space for Range cooker with extractor hood over, space for American style fridge/freezer, integrated dishwasher and microwave, fully tiled floor, half pvc double glazed side door leading to rear garden and pvc double glazed window overlooking rear garden. 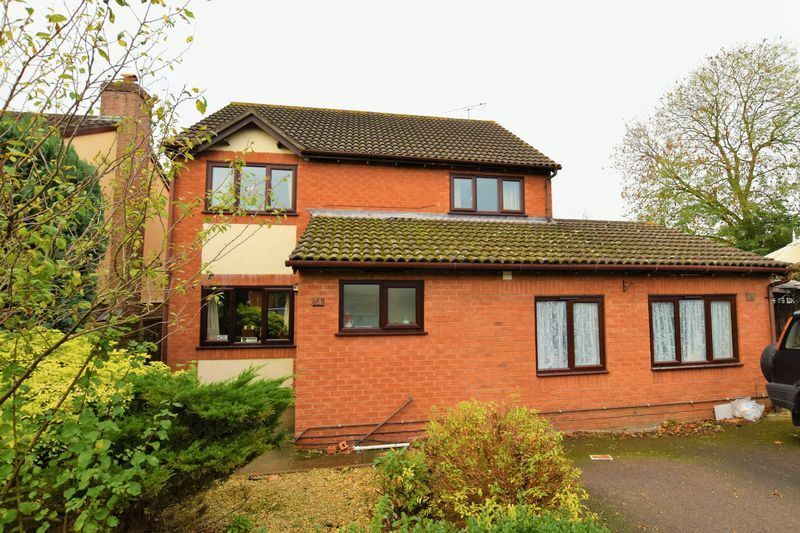 half brick construction with pvc double glazed windows and pvc double glazed doors opening to rear garden, fully tiled floor and radiator. 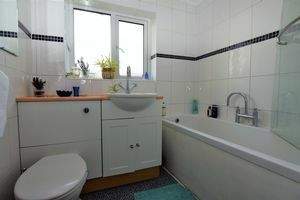 fully tiled shower room with electric shower over and extractor fan. 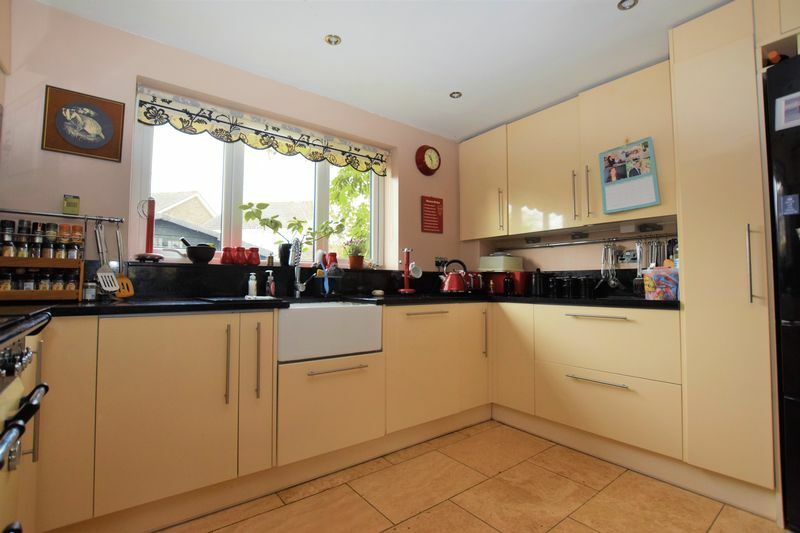 fitted with an array of eye and base level units with work surfaces over, stainless steel sink with drainer, space for fridge, washing machine and tumble dryer, wall mounted gas boiler, pvc double glazed door to side and pvc double glazed window overlooking rear. fully tiled shower cubicle, wash hand basin and wc set within fully tiled walls and fully tiled floor, pvc double glazed window to side and radiator. with built in double wardrobe, radiator and pvc double glazed window to front. with television areal point, radiator and pvc double glazed window to rear. 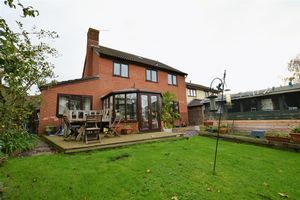 with radiator and pvc double glazed window to rear. 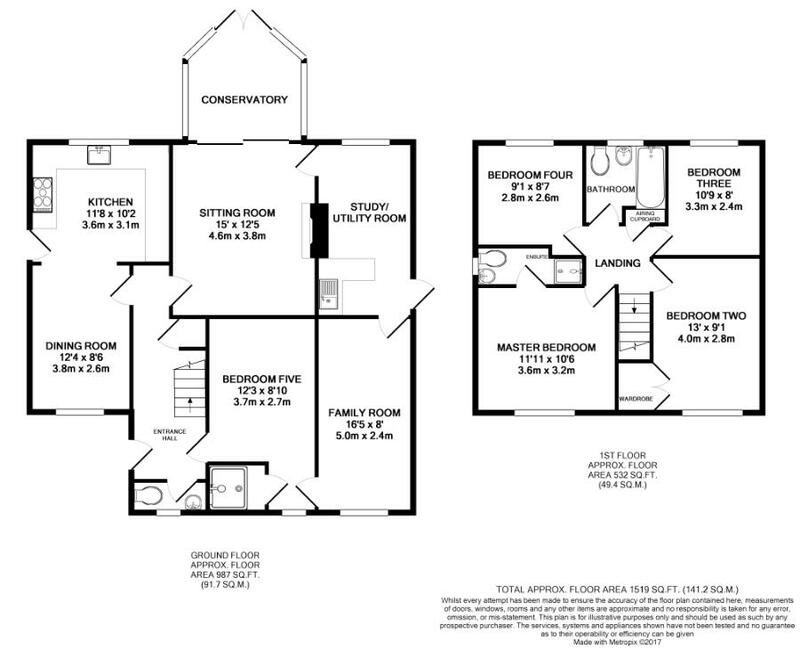 modern white suite comprising panelled bath with main shower over, wc, wash hand basin with mixer tap set within worktop with vanity cupboard unit, fully tiled walls and wall mounted heated towel rail. 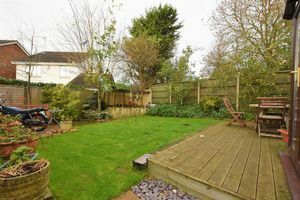 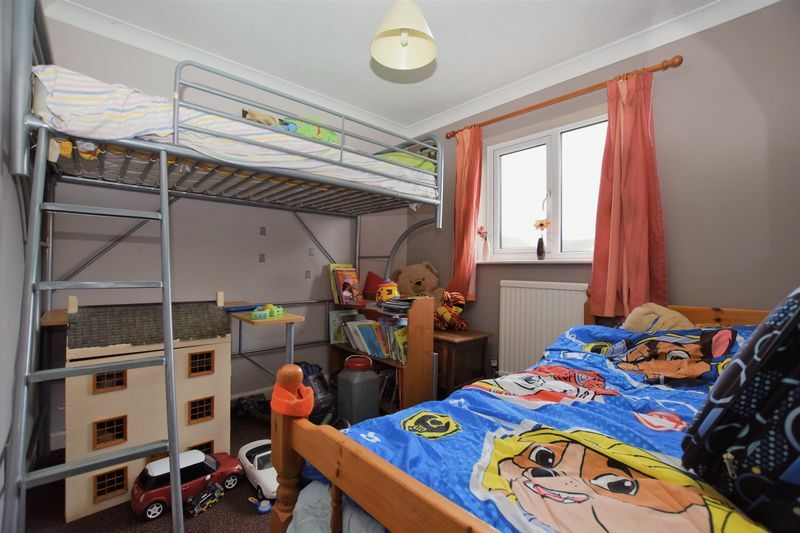 the property is approached via a driveway for two vehicles with small front garden mainly laid to chippings with mature bush borders and trees and path leading to front door. very well tended rear garden with patio seating area, large decked area, exceptional stone built water feature, lawn and large shed with power and light.